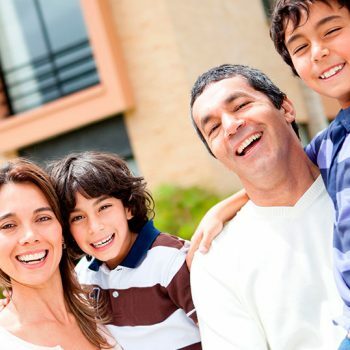 We support assignees in the process of obtaining their visas, permits, renewals, etc. 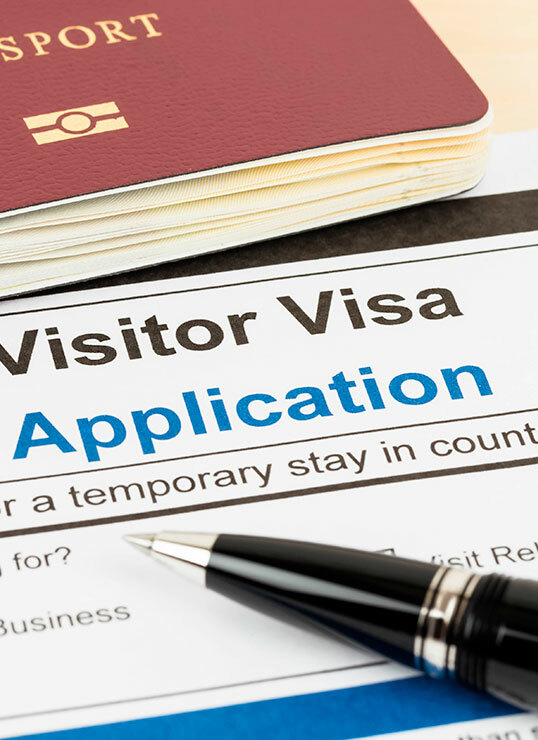 a)Our visa/immigration specialists’ work can include interfacing with consulates, embassies and migratory authorities, monitoring the progress of applications and coordinating all paperwork of all related procedures and follow-up with the proper authorities until the process is complete. We keep the Client and assignee aware of all developments. SRS Relocation also provides database tracking of visa expiration dates in order to facilitate the renewal process in a timely fashion.